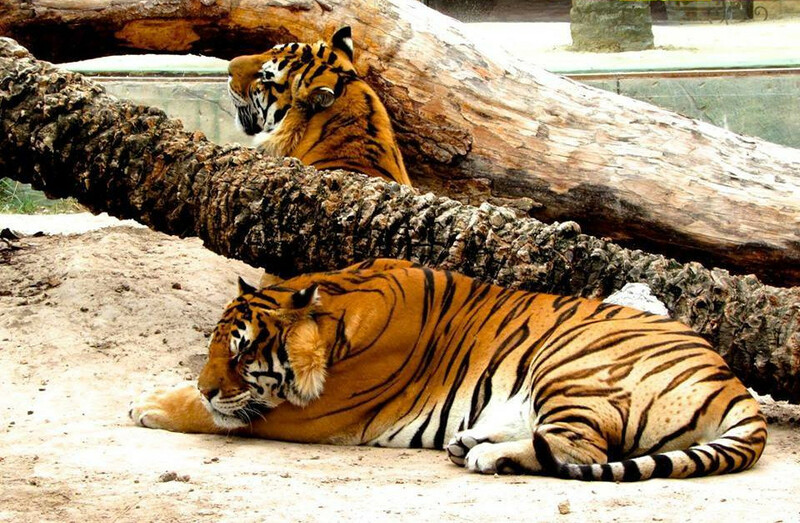 This zoo is located in a beautiful palm tree field in a Mediterranean area that enjoys 320 days of annual sunshine, and is home to hundreds of amazing animals from all corners of the world. Fancy exploring the wonders of nature and its creatures? The visit being done by foot, you may also take our expeditionary train, which winds into the inside of the enclosures. And discover even more about your world at the daily shows! You can also enjoy close encounters with some of our animals, like the lemurs or the sea lions! 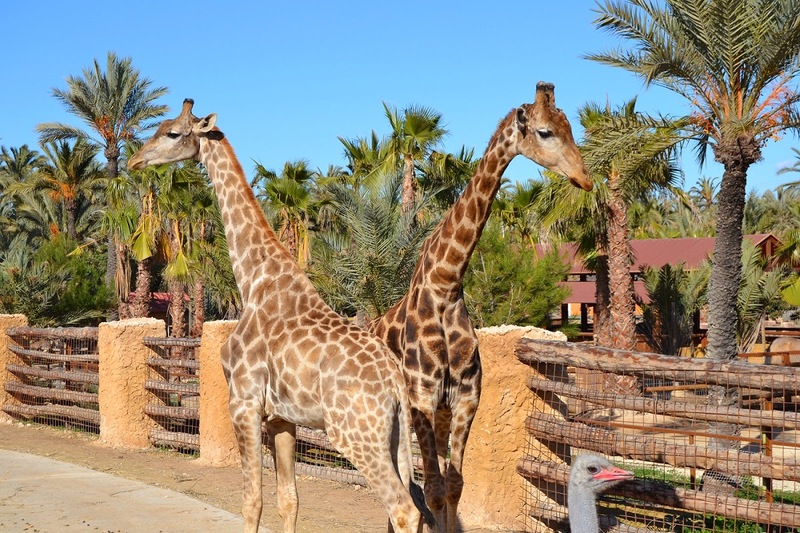 In Rio Safari Elche you will find picnic areas, as well as restaurant service, and in summer the aquatic park is open to our visitors without any additional cost. For more outdoor recreation, check out our go-karts track and trampolines in Río Safari Elche plaza!